Start earning college credits toward any degree by enrolling into our program. Difference between Credit-By-Exam and Credit-By-Course? The first step is to make a reservation for a free informational session about our online accelerated RN program for a regionally accredited, nationally accepted, ACEN approved degree with transferrable credits. The second is to complete our free transcript evaluation so that our academic advisors can review any previous college classes or credits to determine the most affordable and quickest customized path to your degree. The third step is to finalize your customized path to earning college credits for your degree where a program administrator will help you through the entire enrollment process including tuition and admission. 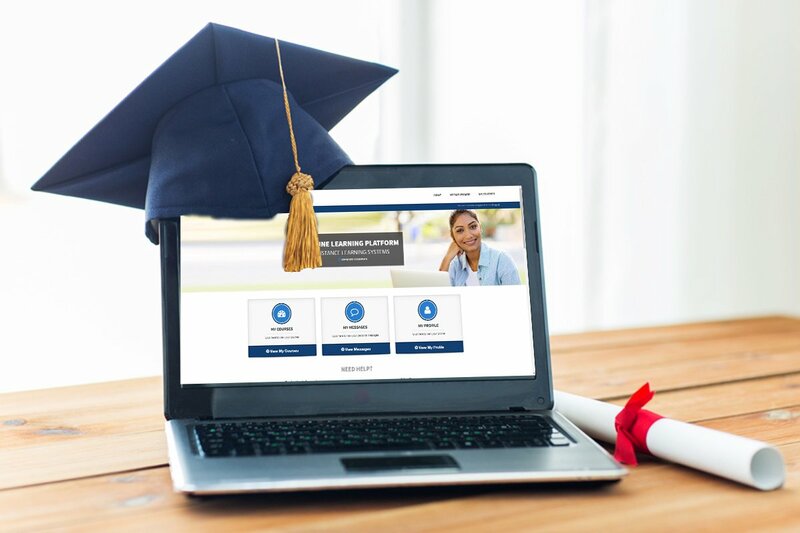 After enrolled, you’ll get access to the online classroom, instructors, lectures, course materials, and our academic support team to help you complete each course and pass the exam so that you can apply the credits you earned towards your nursing degree. The first step to is to submit your request for degree information where you will be connected with and assigned a program administrator to help you through the entire enrollment process. The second step is to complete our free transcript evaluation that will to determine the course you’ve taken and the courses you’ll need to earn the degree of your choice or to earn college course credits. The third step is to finalize and accept your customized path to earning your degree of choice or earning college course credits that are guaranteed to transfer to your college or university. After enrolled, you’ll get access to the online classroom, instructors, lectures, course materials, and our academic support team to help ensure you complete and pass each course and apply the credits you earned towards any degree or a college-level course at your school.